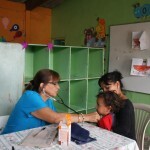 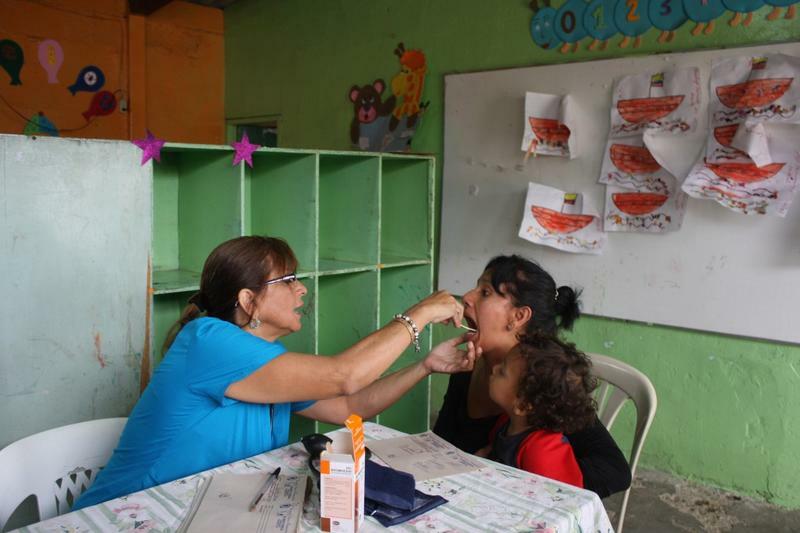 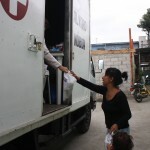 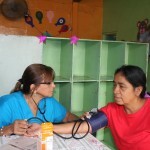 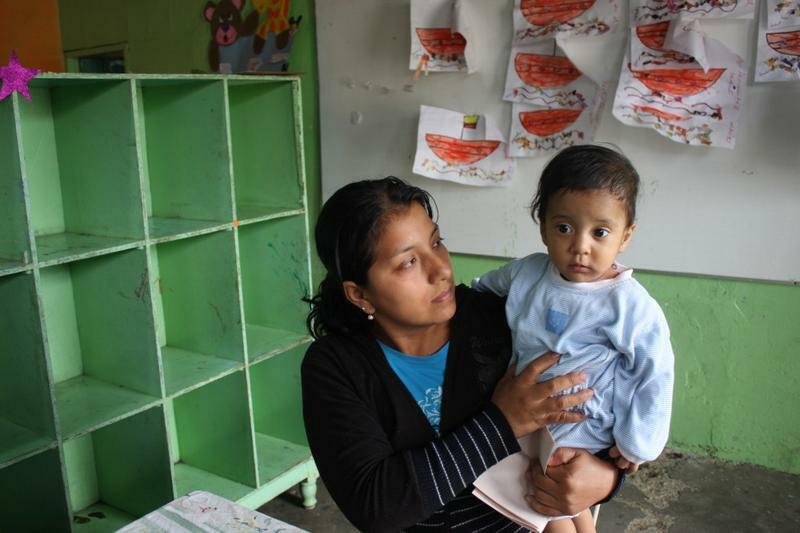 The private co-educational elementary school #571 “Vencedores del Manglar”, located in G street, between 18 and 19, received at 9h00, today, 120 patients between children, young people and adults who arrived to the facilities to receive free medical attention from the Foundation Cruzada Nueva Humanidad, founded and directed by businessman Alvaro Noboa. 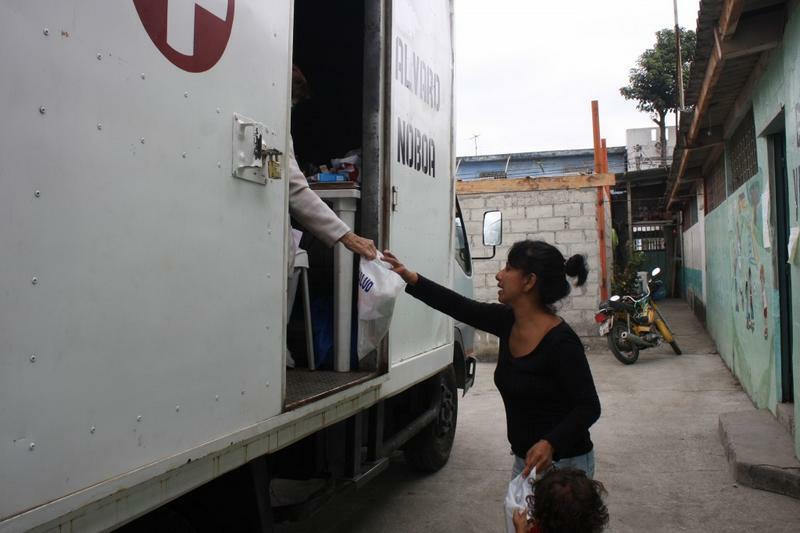 The work of the Foundation received the support of Fidel Castillo, of 65 years old, and Carlos Vintimilla,76, who are the organizers of the “Cisne 2” Brigade; thank to their collaboration it was possible to carry out the mentioned activities. 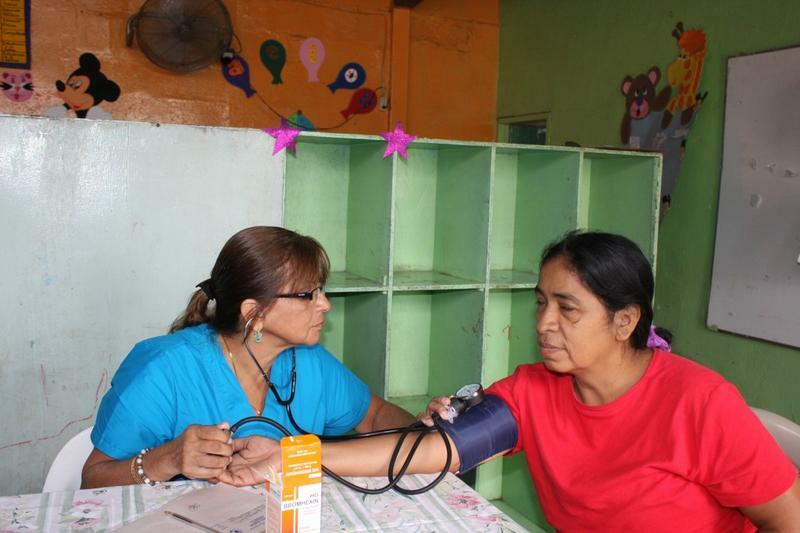 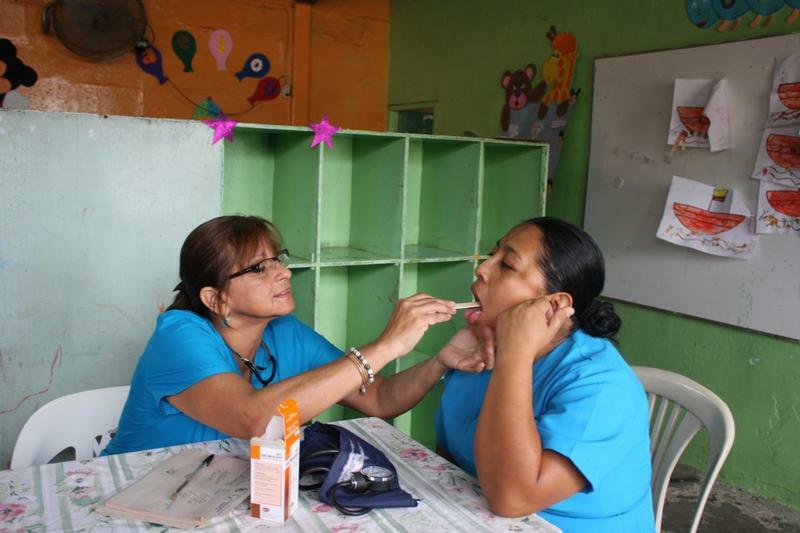 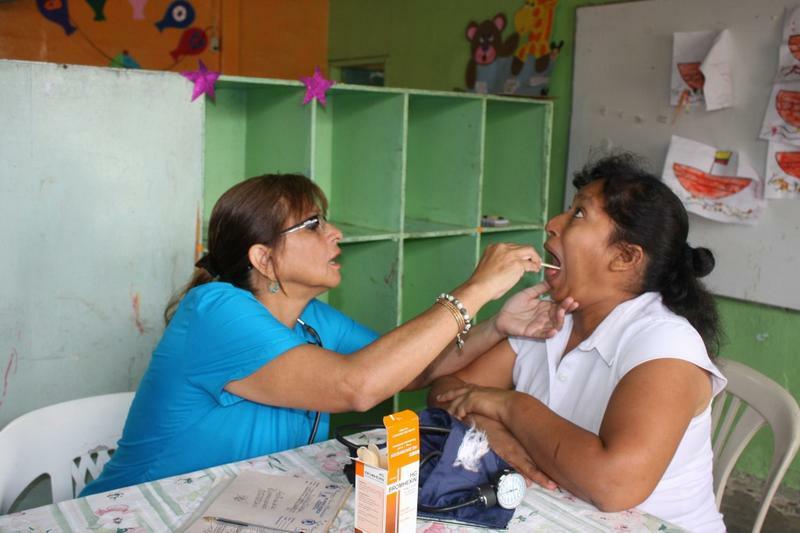 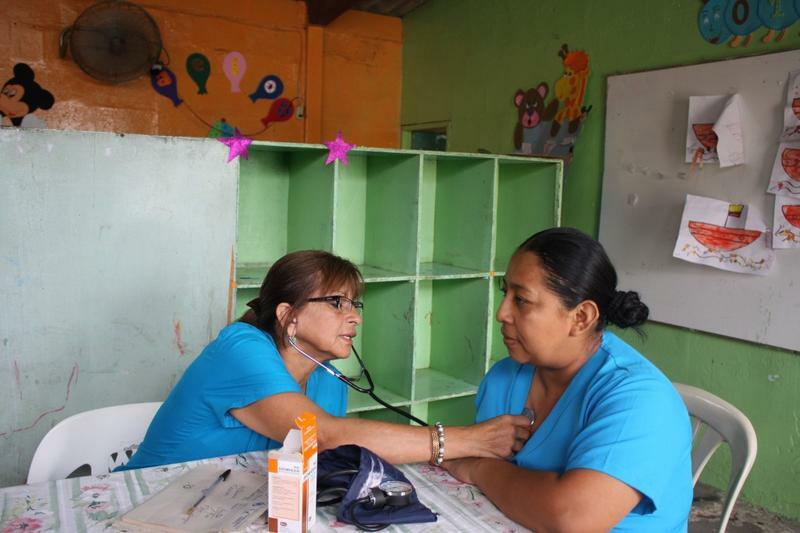 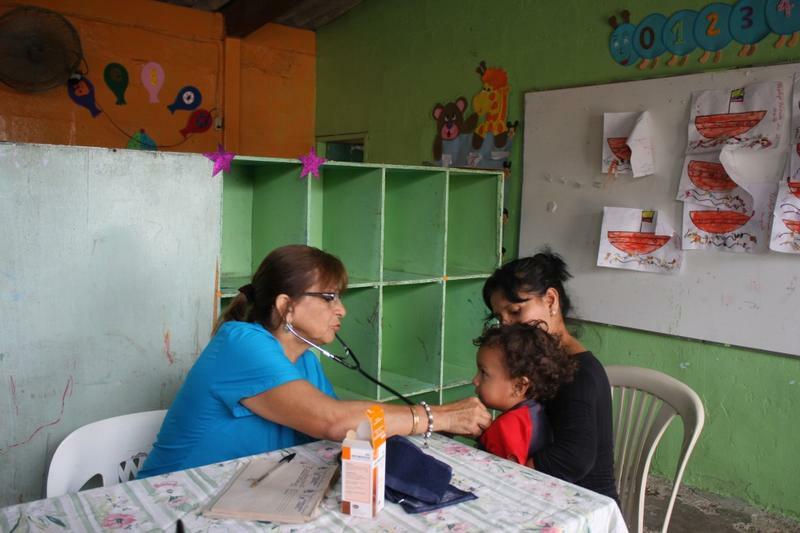 Doctor Virginia Clavijo was in charge of providing medical care, and said that the most common cases were respiratory problems, parasite infections, hypertension and diabetes. 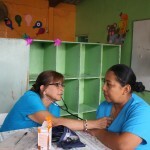 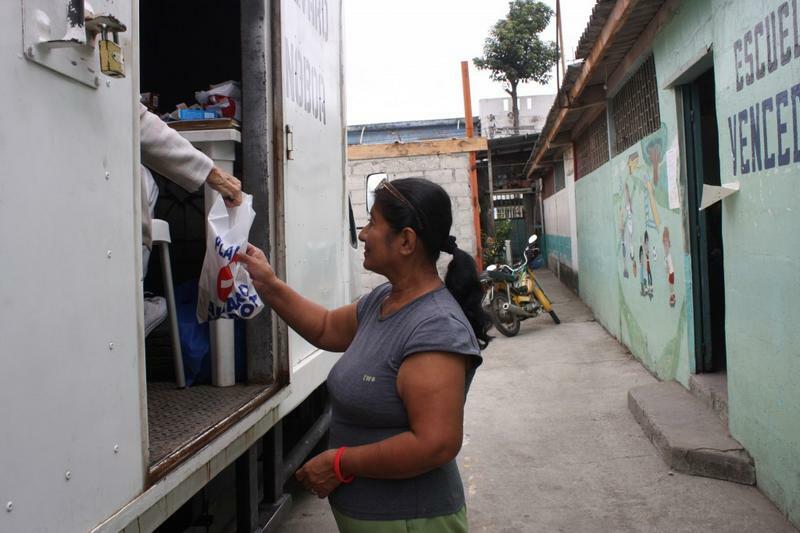 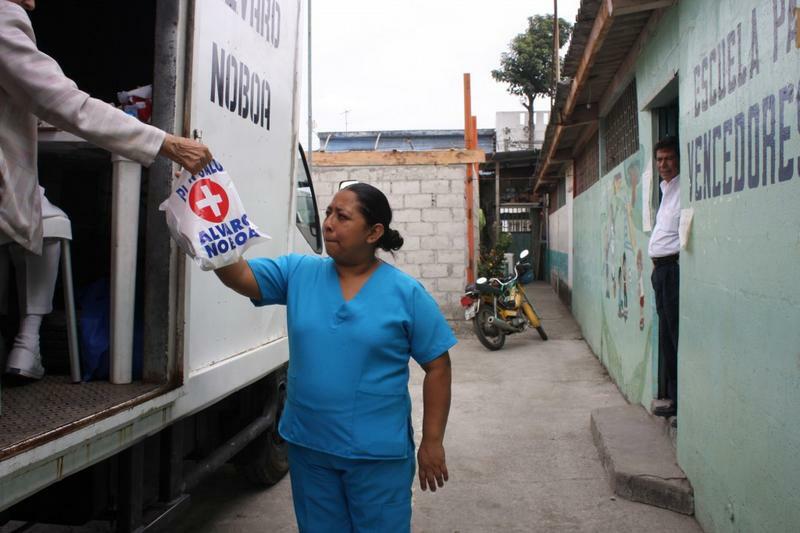 The beneficiaries received free medicines for their respective treatments in order to improve their health conditions, and they thanked the initiative of businessman Alvaro Noboa for the work carried out by the Foundation.